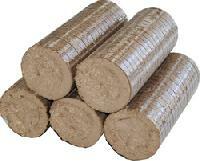 We are offering rice husk briquettes. 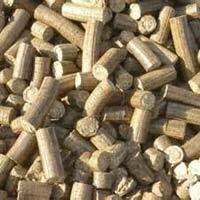 Technical specification of biomass briquettes:- 1) gross calorific value 3600-3900 kcalkg. 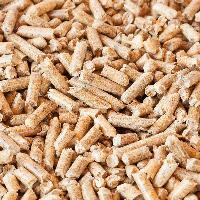 2) ash content 14-16%. 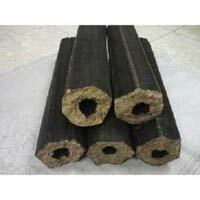 3) raw material: rice husk. 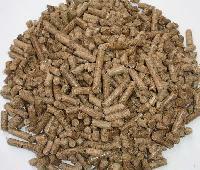 The conventional fuels like coal, wood and charcoal can be forgotten for a while with the help of the Rice Husk Briquettes . 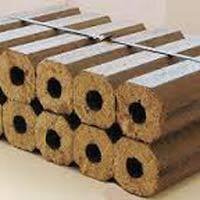 The high combustion and high intensity burning of the Rice Husk Briquettes, coupled with their high thermal calorific value and low ash content, make them a perfect choice. 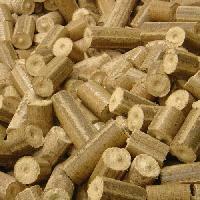 We are a highly distinguished Manufacturer, Exporter, and Supplier of Rice Husk Briquettes. 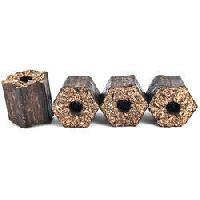 Rice Husk Briquettes that we offer are highly appreciated by the customers for their higher combustion efficiency and sustained high intensity burning. 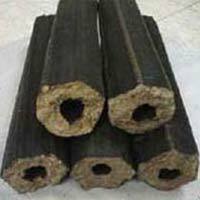 We are named among the reputed Manufacturers and Suppliers of Rice Husk Briquettes from Bihar, India. 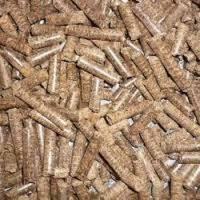 The Rice Husk Briquettes that we offer possess high calorific value. 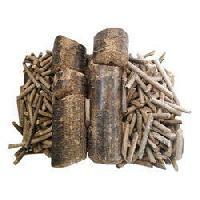 We are engaged in offering optimum quality Rice Husk Briquettes . 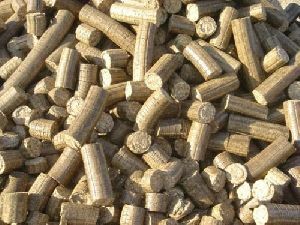 Our variety of Rice Husk Briquettes is such a bio fuel that has high combustion efficiency and sustained high intensity burning, which makes them a valuable substitute in place of coal, wood or charcoal. 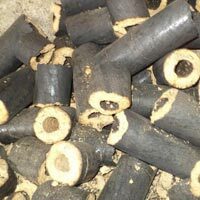 These Rice Husk Briquettes that we offer are highly valued for their high thermal calorific value, low ash content, longer shelf life and purity. 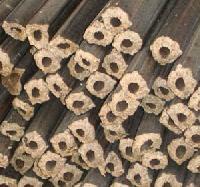 Conforming to international quality management systems, our product range is of unparalleled value. 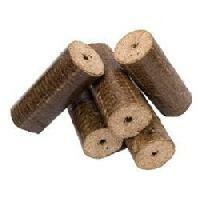 Place an order with us for acquiring top-of-the-line quality Rice Husk Briquettes in retail or bulk. 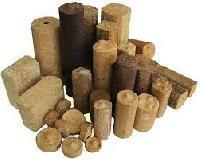 Rice husk briquettes are either destroyed or burnt inefficiently in their free from causing air pollution. 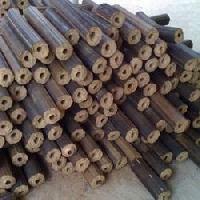 Handling and transportation of these raw materials is also very difficult due to their low compactness. 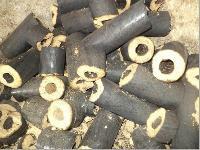 Produced and packed under the supervisory of deft professionals, our Rice Husk Briquettes are of utmost quality. 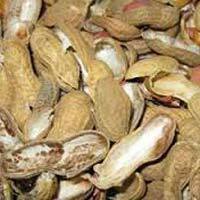 The company has all the in-house set up and modern machinery for manufacturing them in line with the industry standards. 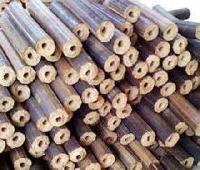 Over the years, we have become a primary choice of the buyers since our goods are qualitative and timely delivered at the destination. Calorific value : Above 4000. 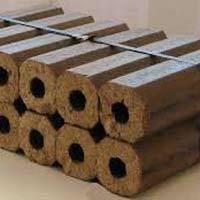 We are offering groundnut shell briquettes. R. K. Sahu & Sons.